Every week, Gavin quizzes comedians and improvisers about the news. Get to know the facts and faces of our resident panellists. Tom Howell: Tom is an ex-lexicographer who once wrote definitions for the Canadian Oxford Dictionary. 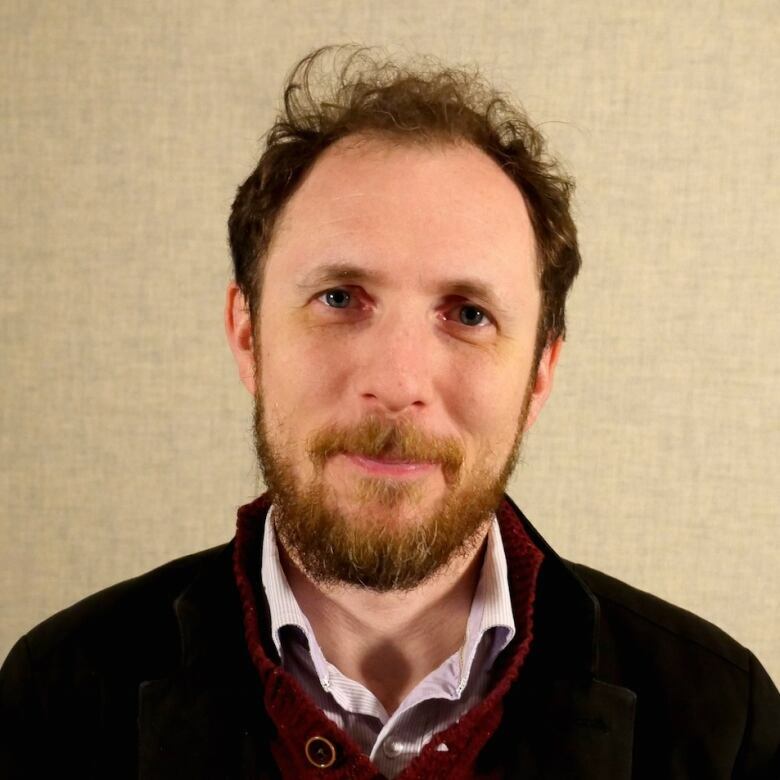 He is the author of the hilariously inaccurate history of our language, The Rude Story of English, and in his spare time he makes the documentary series "Ideas from the Trenches," a regular feature for Ideas on CBC Radio One. He grew up in London, England. 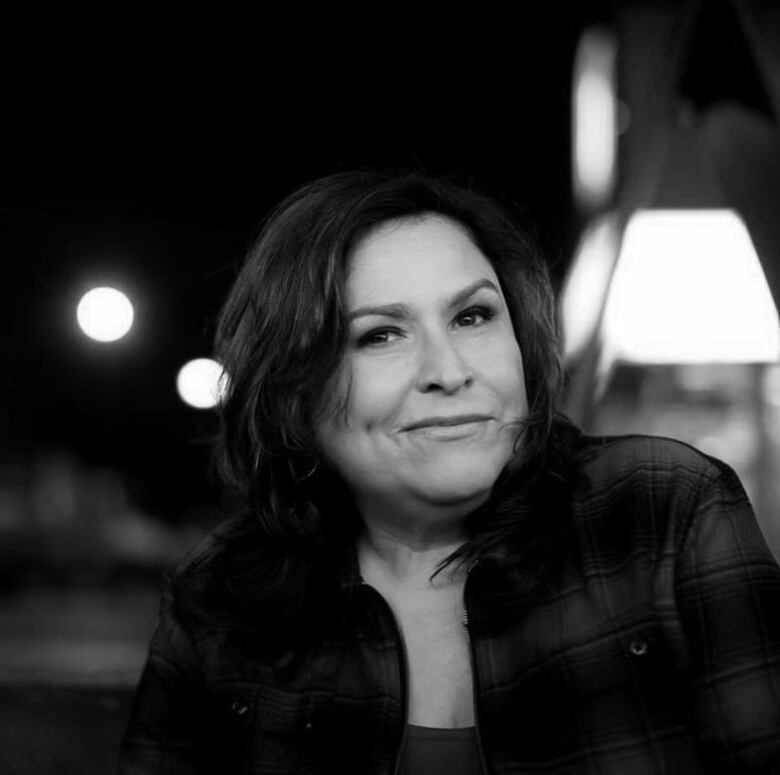 Martha Chaves: Nicaraguan-born Martha Chaves began her life in Canada as a refugee but now thrives in Canadian show business, having won the Best Stand-up Comic in Canada award at the 2018 Canadian Comedy Awards. 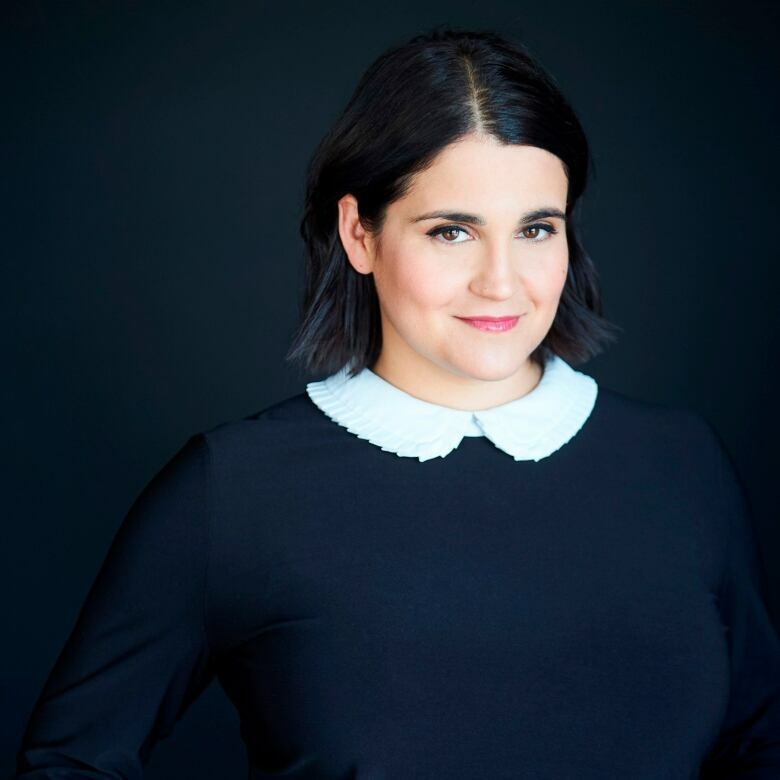 She's a seasoned comedian with 20 years ofexperience and has performed at Just For Laughs multiple times, as well as all the other major comedy festivals in Canada. She also went to Mexico and Central America as a delegate-entertainer of the Nobel Women Initiative, led by Nobel Peace Prize award winners. 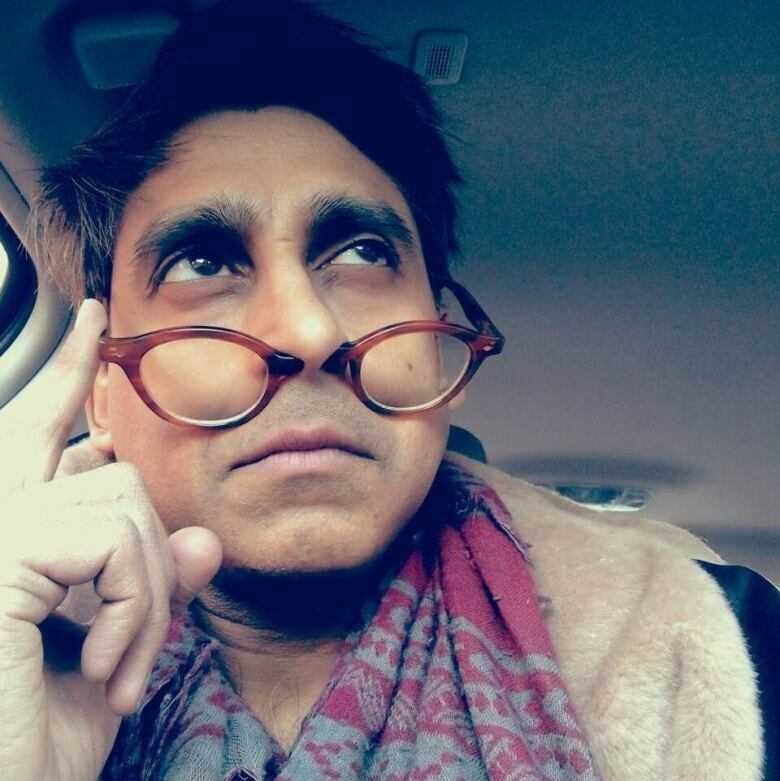 Kris Siddiqi: Kris is an improviser, sketch comedian, stand up, actor and writer. Recipient of NOW Magazine's Best of 2014 award and a 2015 Canadian Comedy Award for Best Male Improviser, Kris is an alumni of the Second City Toronto, where he co-wrote and performed three revue shows: Second City for Mayor (Dora Award Nominated for Best Ensemble), Something Wicked Awesome This Way Comes (2011 Canadian Comedy Award for Best Comedic Play or Revue) and This Party's a Riot! Kris has had the honour to write and perform on the CBC/IFC's critically acclaimed Baroness Von Sketch Show. Ashley Botting: Ashley is an actor, writer, improviser, singer and TV/radio personality. Recently, she launched her smash-hit show Ashley with a "Y" — a completely improvised musical cabaret — at the Toronto Fringe Festival. She's an alumna of The Second City Mainstage where she co-wrote and performed in four sketch revues. She's a three-time Canadian Comedy Award winner, and a three-time Dora Award nominee. Andrew Phung: Andrew is an award-winning actor, improviser and emcee. 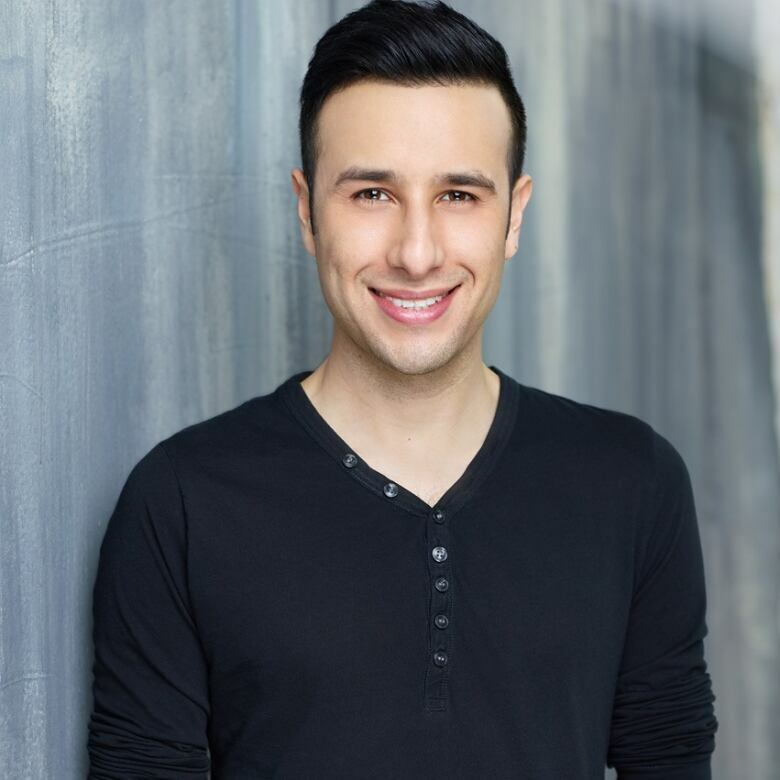 Born and raised in Calgary, he fell in love with improvisational comedy and joined the Loose Moose Theatre Company at the age of 16. 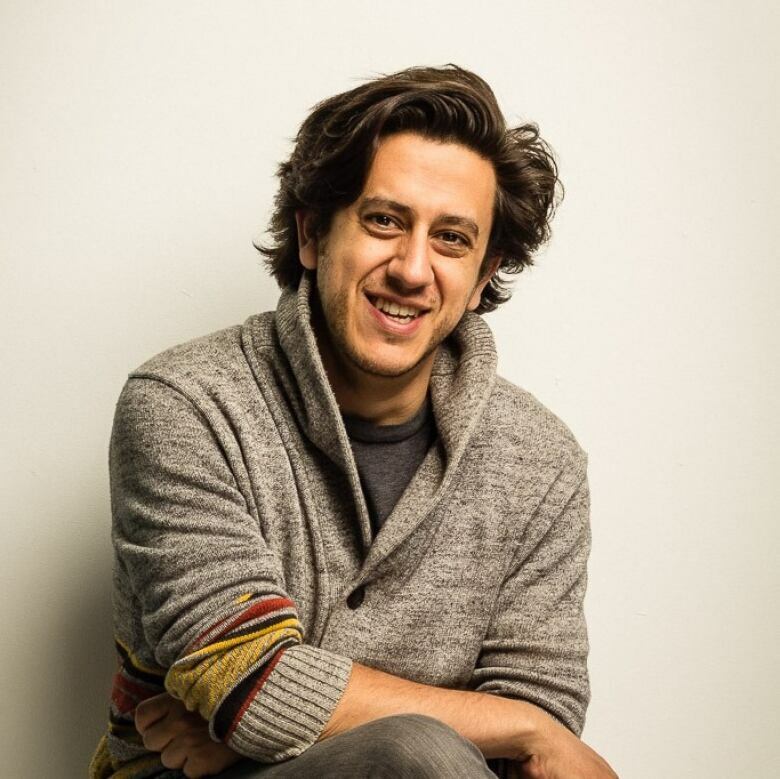 He is considered one of Canada's top comedy improvisers having performed across the country and has been named Best Actor and Best Comedian by both FFWD Weekly (2013, 2014) and Best of Calgary (2016, 2017, 2018). Her first book, a memoir, will be published by Harper Collins in 2019. You can also check out her podcast Sweet Talk with Candy Palmater. Andy Cheng: Andy is a Toronto-based dramaturg, actor, writer and comedian. He was nominated for the 2014 Canadian Screen Award for Best Supporting Actor in a Comedy for the CBC comedy special Gavin Crawford's Wild West (2013). He currently serves as associate dramaturg for the fu-GEN Asian-Canadian Theatre Company. His most recent performance was in Hot Cuts by Aurora Stewart de Peña as part of the 2018 SummerWorks Lab. He appears on LetterKenny, Popporn, and the upcoming OUTSpoken: Drawn This Way. ​Anand Rajaram: Anand has performed across Canada, including Stratford, Toronto Second City, Canadian Stage and Soulpepper. He has also worked with many independent theatre companies, including VideoCabaret, Corpus and Puppetmongers. With his company @N@f@N@, he created and performed many works, including the award-winning, Cowboys & Indians. He is a Dora Award winner and is currently pursuing his master's degree at York University.